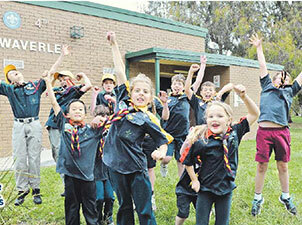 The 2nd Glen Waverley Scout Group is dedicated to providing Scouting of the highest quality to the youth members in our group. 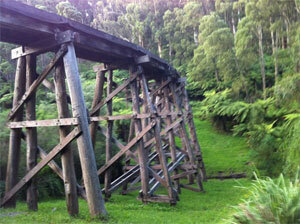 Scouting is a fun, challenging, adventurous activity for youth from 6 to 26 years old. The aim of Scouting is to encourage the physical, intellectual, emotional, social, and spiritual development of young people so they may play a constructive role in society as responsible citizens and as members of their local and international communities. 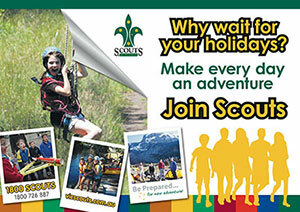 Give us a call and arrange a time to come down and try Scouting.